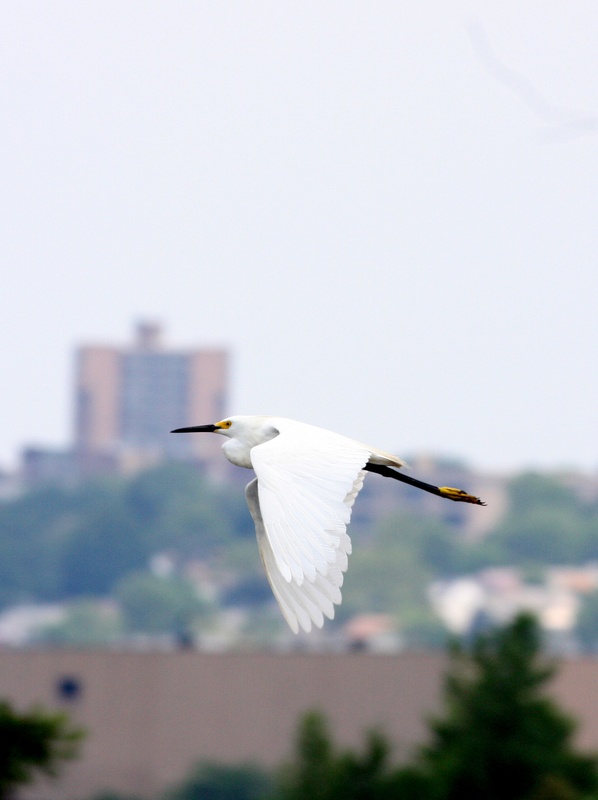 The NJSEA has plenty of events scheduled for September, including guided nature walks with the Bergen County Audubon Society, the final month of our pontoon boat tours and stargazing at the William D. McDowell Observatory. 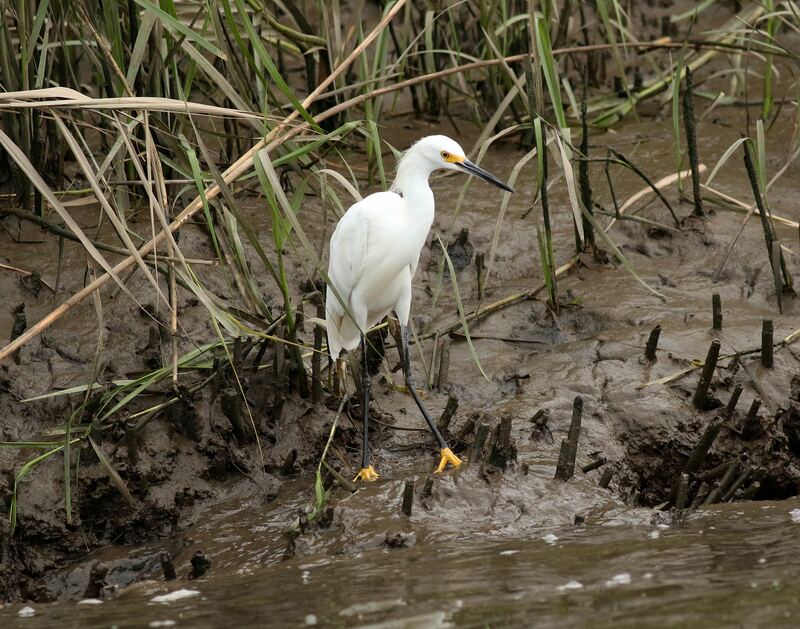 Next month’s free nature walks are Sunday, Sept. 6, at Mill Creek Marsh in Secaucus and Tuesday, Sept. 15, at Harrier Meadow in North Arlington, which is normally closed to the public. Both walks are from 10 am to noon. The William D. McDowell Observatory is open every Wednesday in September from 8 to 10 p.m.for free public viewing nights. In addition, the Observatory will be open from 7:30 pm Sunday, Sept. 27, to 1:30 am Monday, Sept. 28 so that the public can view a Total Lunar Eclipse. 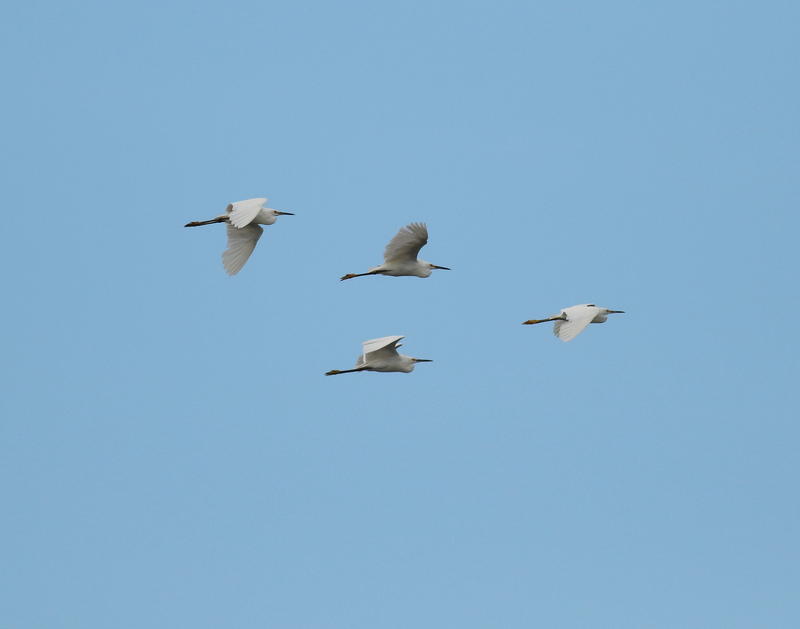 Last Thursday evening’s pontoon boat trip proved spectacular for bird sightings. Two dozen species were soon during the two-hour trip along the Hackensack River. The snowy egrest in this post are courtesy of one of Ron Shields, one our favorite photographers. Here’s the list of species seen. There’s still time to take a pontoon boat tour. The season runs through Sept. 24. For schedule click here.